Do You Have Marketing Challenges? “Our success has always come from a combination of hard work, knowledge, creativity, and a willingness to push the limits. We are Pepper Gang, a boutique digital marketing agency located in the heart of Boston. Known for our in-depth digital strategies, bullet-proof approach, passion for what we do – we drive results that surpass most in our industry. We help businesses grow. No two businesses are the same, so we ensure your digital marketing strategies are cut and catered to be exactly what you need. 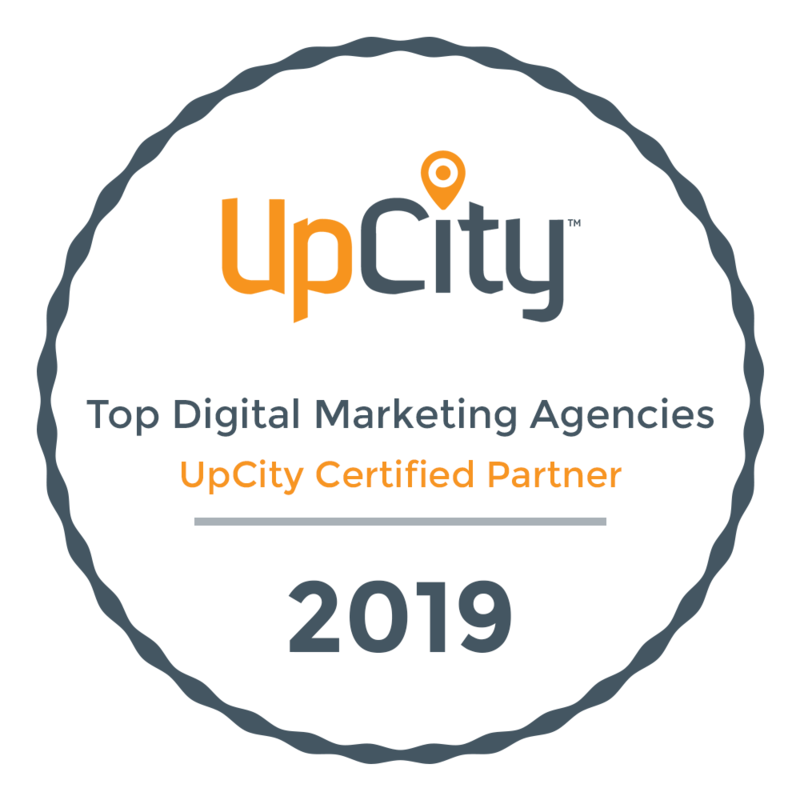 Our integrated marketing approach fuses SEO, Digital Advertising, Social Media, and more into one cohesive strategy that’s proven to drive results. The competition out there is tough, but our methods are tougher. Drive Better Results With An Integrated Marketing Strategy That Measures Holistically. Across industries and scales, from startups to major players, we’ve positioned clients like you to do amazing things. Take a look at what we’ve done to see how we can help your business find success.